In light of the last few blog posts we’ve written about the national drug epidemic and Arizona penalties and punishments for drug possession and use, we thought we’d cover the larger history of drug use in the US, as well as a timeline of US drug policy as a whole. Many of the illegal drugs we know of in the US today were used medicinally or in traditional spiritual practices historically around the globe. These drugs began to surface in the United States (without respect to the Indigenous People of the continent) in the 1800s. This is not an exhaustive list of drugs and their use in the United States. Marijuana as an agricultural resource in the US has been around since the earliest settlements. They grew and cultivated the cannabis plant for its usefulness in producing rope, sails and even clothing. Between the mid-1800s and 1900s, marijuana could be found in most pharmacies for medicinal use. But it wasn’t until the early 1900s that recreational use of the drug would skyrocket as Mexican immigrants settled in America. Along with cannabis, of the earliest drugs to rise in popularity in America is opium. Opiates used in tonics and elixirs were sold at local drugstores and commonly used among women to soothe their nerves. In the mid-1800s Chinese who had come over to help build our railroads also brought with them the practice of smoking opium. Morphine, an opioid, was discovered in Germany in 1803. Injectable morphine as a pain reliever was used widely during the American Civil War. After which, abuse of morphine grew. Bayer, a large pharmaceutical company, was the first to synthesize heroin in the late 1800s. In the early 1900s, a private philanthropic group decided to mail free samples of the drug to morphine addicts in an effort to solve the abuse of morphine in the US. Unfortunately, the result was a switch to heroin addiction. The drug found a resurgence in the modern era with the improvement in purity of street heroin, which could be snorted and smoked. Cocaine’s popularity in the medical and psychological fields was stamped with a clear seal of approval from one of history’s most famous psychologists, Sigmund Freud. He praised the drug for its effects on depression and indigestion, among other things, in a publication called Uber Coca. In the US, the drug came onto the scene as a key ingredient in America’s beloved soft drink, Coca Cola. Around the same time, the Surgeon General of the US Army endorsed the use of Cocaine. In the 1970s the drug was portrayed by the popular media as glamorous and non-addictive, until the emergence of crack cocaine. 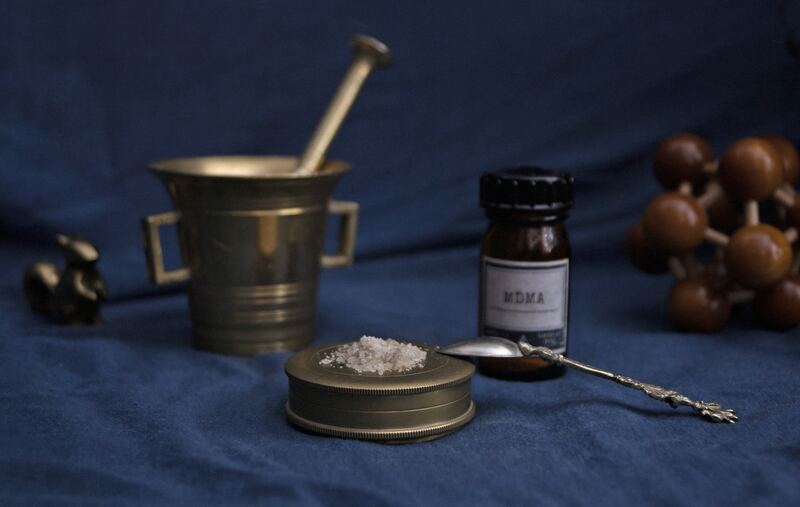 In a previous blog post we went covered the history of amphetamines and specifically meth. You can read more on that drug on our blog here. As a criminal defense attorney in Phoenix, AZ who has focused part of his career on drug offenses, Todd Coolidge is familiar with drug case law in Arizona and how it has been shaped in part by national trends in policy. In our next post we’ll cover the United State’s attempts to control the use and abuse of drugs. If you’ve been arrested or charged with a drug offense in Arizona, call Coolidge Law Firm today for a free consultation.